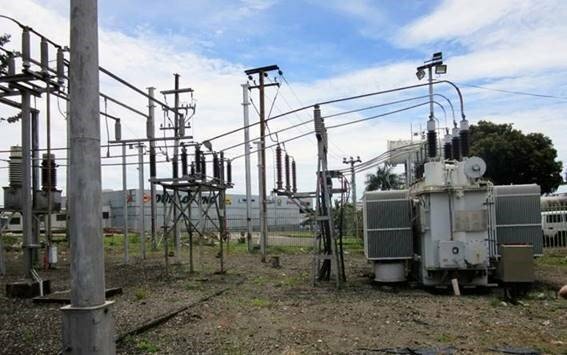 The Papua New Guinea government wants to provide electricity access to 70% of its population by 2030, which will be helped in part by its Power Sector Development Investment Programme. As part of Papua New Guinea’s Development Strategic Plan, the national government is set to achieve 70% of electricity access for its population by 2030. Currently, only 12% of the country’s over 7 million people have access. The Asian Development Bank has engaged SMEC, a member of the Surbana Jurong Group, as a consulting partner for the country’s Power Sector Development Investment Programme to improve the population’s access to electricity in provincial and urban centres through the expansion of transmission and distribution network. This will connect approximately 75,000 additional households, improve system efficiencies by replacing high-cost diesel power generation with renewable energy. It will encourage private sector investments in the energy space, as well as capacity development of power sector agencies. This win provides a sound basis for SMEC’s continued presence in the power and energy industry in Papua New Guinea.